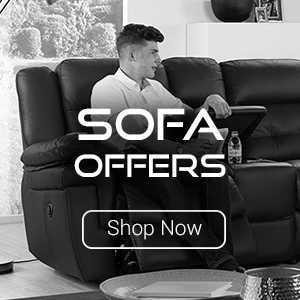 Sofa Max Exception Brands Outlet & Furniture Megastore sells quality furniture and is the factory outlet and clearance partner for some of the UK's leading sofa and bed brands. 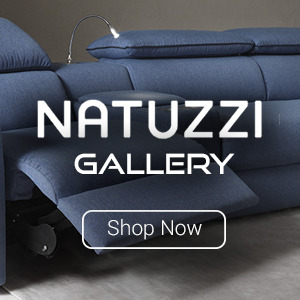 Sofa Max is one of the North West's largest furniture stores. 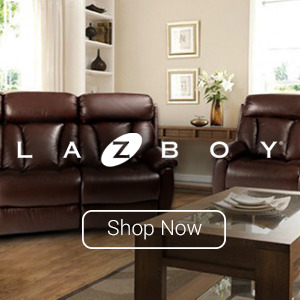 Our sofa store shop features a Lazyboy gallery including La-Z-Boy Beds and the new Inspirations Collection. 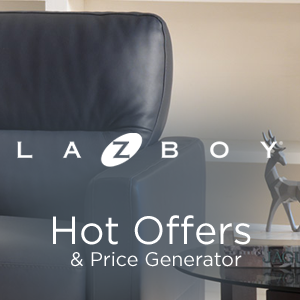 Here you can view the latest models and clearance items available from our settee store shop. Open seven days, our sales advisors are friendly and knowledgeable and there's a soft drink or ground cappuccino waiting for you (on us). 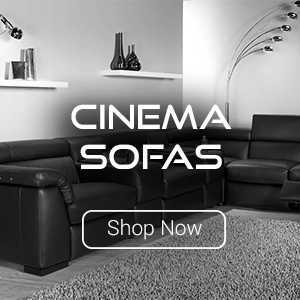 A visit to Sofa Max is a must when considering a high-quality lounge suite, as our prices are often up to 50% cheaper than usual retail. 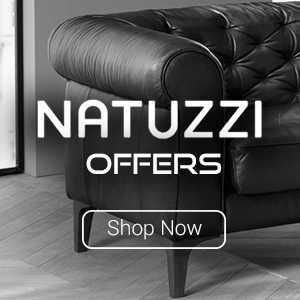 Cost effective, fast, nationwide delivery is available on all items, for more information about delivery costs please click here. We delivery within the BB postcode for as little as £29.99, this covers areas such as Accrington, Barnoldwick, Burnley, Clitheroe, Colne, Darwen, Nelson and Rossendale (Rawtenstall, Bacup, Edenfield etc). Also all villages within these areas including Brierfield, Fence, Worsthorne, Cliviger, Hapton and many more!